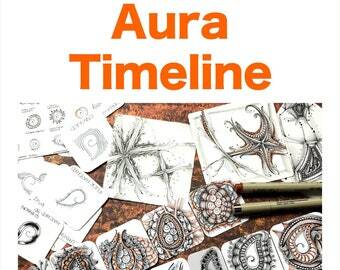 Understand why and how the Zentangle® Method works as an art method and relaxation practice. This is my "Zentangle 101" ebook -- the very first one you should get! I don't often write beginners books, however, I felt this was the one missing from my collection. 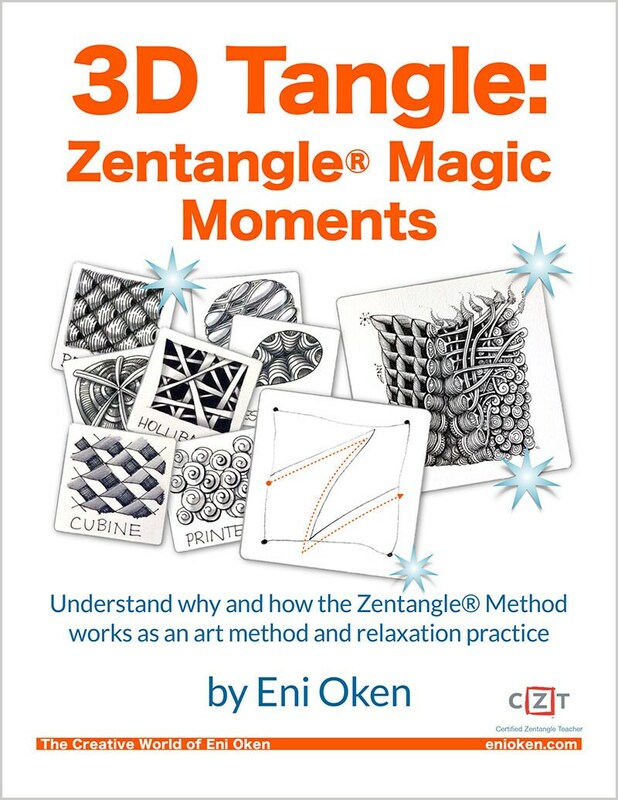 I've been showered with questions from my Facebook group about the basics of the Zentangle method, and this book contains answers to those questions from my point of view. This ebook is a large 22MB file. Make sure you have fast internet connection before downloading! 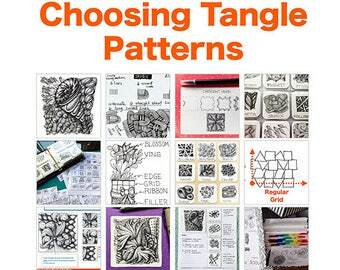 The Zentangle method has fascinated thousands of people worldwide, including me. And yet, every day more people ask questions, "What is so special about Zentangle? What is so different from doodling or any other traditional art methods?" When first discovered Zentangle, I was an artist with almost 30 years of artistic practice and numerous awards under my belt. And yet, I was amazed at the elegance and potential of the method. In this book I will tell you how I met Zentangle, what it did for me, and why I fell in love with it. Every part of the Zentangle method has a reason of being there. It is not just an art method, it's a relaxation technique, which I use almost every day. The ebook details each one of the 8 Zentangle steps. Your questions are carefully answered from my point of view of an experienced artist, how I see and understand the method. • How and why does the method work? • Why is Zentangle drawn on small tiles? • Why is it that tanglers are so addicted to the method? 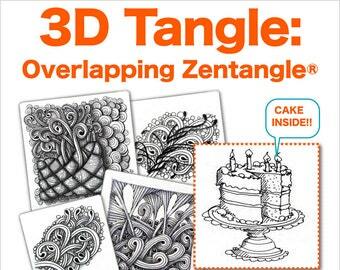 • How is Zentangle different than doodling? • Why is repetition so important? Why should I use a string? These are just a few of the questions this book will answer for you. 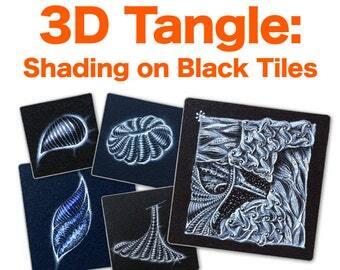 Regardless of your level of practice in the Zentangle method, you'll find invaluable tips, tricks and ALL THE REASONS why I believe the method works for both beginners and seasoned artists. • What is the purpose of Zentangle? • Why is Zentangle non-representational, abstract? This book detailed explanations on each step of the method! 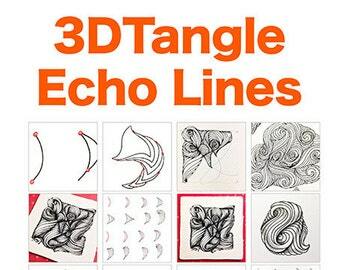 I'm sure you'll love this book even if you are a seasoned Tangler who hasn't been able to take a Zentangle class. This ebook is not a video. A printed version is coming soon! Wow! It’s like a week long class in a pdf. Thank you for making this available. For an absolute beginner like me, it was the perfect choice. And surely not the last one of Eni's books I've bought. Packed full of detailed instruction. Perfect for anyone wanting to know more about the techniques involved in this fabulous art form. Love it!